Angels Love and Light : Weekly Angel reading No. 23 - September 14th 2015. Weekly Angel reading No. 23 - September 14th 2015. I hope to be able to have my weekly readings in written form as well as on YouTube and Facebook every week. This is my first one and is for week beginning September 14th 2015 which is Number 23 on my YouTube channel. 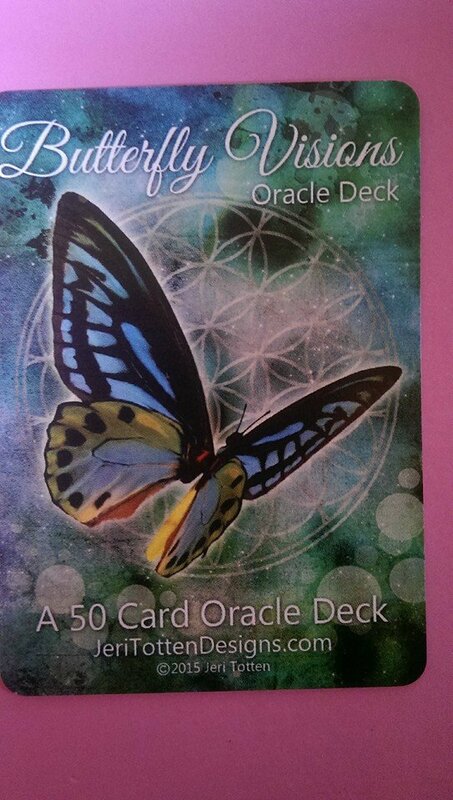 I am using Jeri Totten’s Butterfly Vision deck. The energies of this week are strong with the new moon and solar eclipse happening simultaneously. The monthly guidance in my YouTube readings for all of the star signs advised rest and quiet time among all of the busyness and any emotional releasing that is happening too. So here goes the first card out for this week is MEDITATION which of course is giving yourself some quiet time to listen to your inner guidance and give your body some relaxation too. If you would prefer yoga it is also mentioned in this message. Spirit, your guides and angels want you to connect more closely with them. In all of my personal readings, over the internet or in person, the Spirituality card in this deck has been coming out. We have been told previously too that there will be much guidance from Spirit during this month, the veil is becoming thinner. So also watch your night time dreams for guidance and information. MOON CYCLES is the second card out and of course is spot on for what is happening at this time. The moon is in its New Moon cycle! It asks you to work with the cycles of the moon to find balance. The moon energy helps to release and let go of that which no longer has a place in your life, the lower energies, negativity and patterns that you have repeated over and over which aren’t good for you. The new moon brings in newness, change and new beginnings. So a good idea is to write down your feelings about your present life, what is not fitting well in your life for you, what you want to change and make better and also your desires, what you want to bring into your life. Then burn the piece of paper, giving your emotions and desires to the moon for transmutation and transformation. 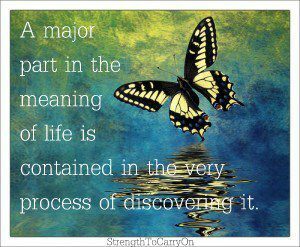 Trusting and believing in this process will make it even stronger. If you feel inclined you can also stand or sit outside and soak up the energy of the moon. Breathe deeply if you are feeling out of sorts, sleep and rest more if you are feeling your body out of sorts, and go with the flow of life. Try not to resist change, trust in what each day brings to you and ask your guides, loved ones in spirit and your angels for help and guidance. If you need physical help reach out to someone that you trust and feel comfortable with for help and a listening ear. The third card is ROMANCE and most of the astrologers have been saying that this is a month of romantic love, so be aware of that. The expanded message of course on that is making sure that you are feeling love for yourself. Know that you deserve to have love of every description in your life, know that you are a Divine being of love, here on earth to bring this love to all on this planet. The card says that a new or revived romance is coming to you. It asks that you open your heart to receive this offering of love and I advise working with your rose quartz crystal too to help with your heart chakra expansion and healing. There is also a message that a romantic getaway may be in your future. If you are in a relationship there may be a need for a quiet, bonding, romantic getaway for you both, as a couple. Just the two of you, no added extras!!! BRIGHT FUTURE is the last card which is where you are heading and of course realising that you are exactly where you are meant to be at this particular moment, and giving thanks for what you have manifested in your life so far, is advised too; not looking too far into the future. As you release all of the old, wonderful new situations and people will be entering your life. I choose a final card from the Crystal deck which was Citrine, working on the solar plexus and bringing more abundance to our lives. Also helping us to let go of the old lower emotions which are felt in the solar plexus. It is wanting us to get in touch with our true selves, be who we are here to be. I hope this will help you through your week. I have a healing circle taking place from now until the end of the year. The monthly healing on 15th of each month brings in meditation messages and a two card reading plus the healing for those who have signed up. The healing has been expanded to every day till year end for participants too. So a really good package there. This week also I am offering some more short readings @ €5 each with the Butterfly cards, which have been proving to be very spot on and helpful to those who have purchased already. I am loving the exchange of energy, an abundant reading for a small monetary exchange. I never skimp on my readings so I assure you it will be worth it. I have sent my third book (More Quotations and Affirmations) for printing a proof copy, so I am looking forward to it arriving in the post. I will let you know and post some photos when it is available for purchase.